Novak Djokovic, who came up empty in five prior Cincinnati finals, defeated seven-time winner Roger Federer 6-4, 6-4 in the final. A decision on former world number one tennis player Maria Sharapova's appeal against a two-year doping ban will be issued in the first week of next month, the CAS said. 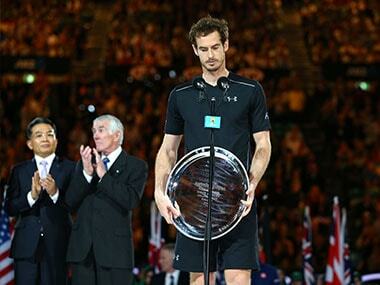 Andy Murray may be world number two but the gulf behind Novak Djokovic is widening. 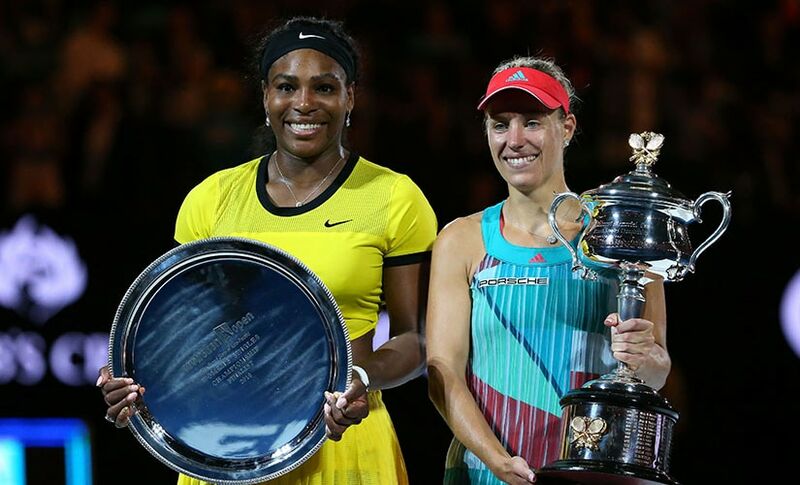 The first Grand Slam of the year is done and dusted and it has left us with some amazing tennis matches, a new women’s champion, several new records and a roadmap of what to expect from the rest of the season, which includes the Olympic Games in Rio. Another overpowering win kept him head and shoulders above his peers at the Australian Open, but Novak Djokovic said fears of a "big slap from karma" make him humble as he continues his quest for Grand Slam history. Andy Murray insisted he wasn't far away from matching Novak Djokovic despite his fourth defeat to the runaway world number one in the Australian Open final. 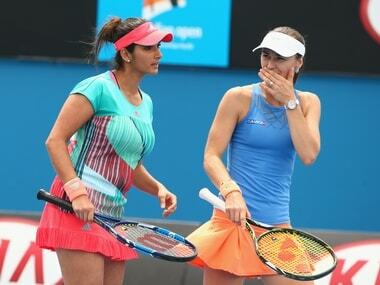 Following her Australian Open triumph, Indian tennis ace Sania Mirza said it was an unreal feeling to win three Grand Slam titles in a row and she would try to maintain the winning streak with her Swiss partner Martina Hingis. 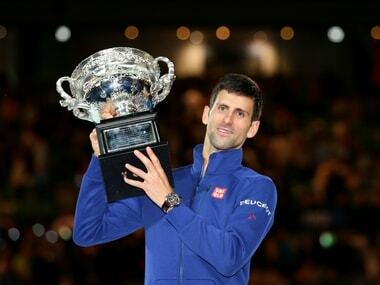 World number one Novak Djokovic hammered a misfiring Andy Murray in straight sets to win a record-equalling sixth Australian Open title and strengthen his grip on men's tennis on Sunday. 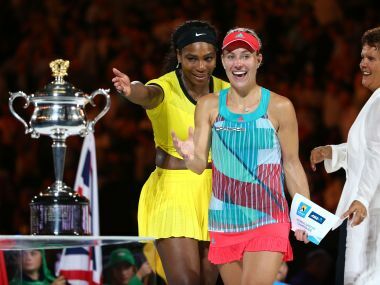 The great American was brutally efficient on her way to the final. On the other hand, Kerber was down match point to Japan's Misaki Doi in the very first round before battling her way back to emerge an unlikely finalist. 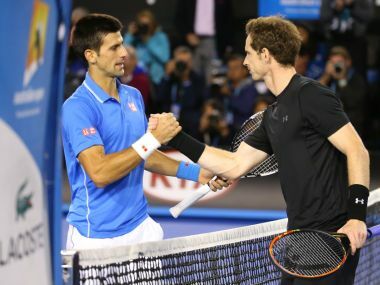 Novak Djokovic is expecting a fierce battle with an old friend and familiar protagonist when he makes a bid for history in the Australian Open final against Andy Murray on Sunday.